Timothy D. Horn passed away on Friday, December 16, 2016 at the age of 49. A lifelong resident of Louisville, Tim was born on August 19, 1967 in Canton, Ohio. He graduated from Louisville High School and R.G. Drake in 1985. 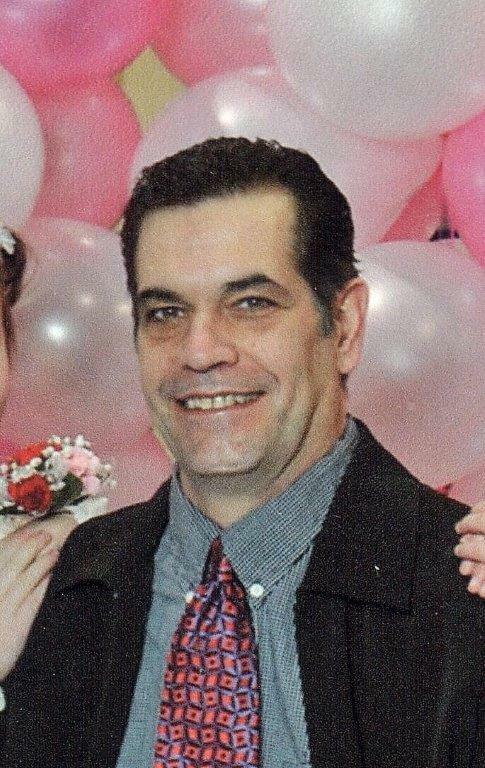 Tim worked at the Timken Company and loved fishing at Lake Erie and enjoyed playing softball. He is survived by his loving wife, Valerie; two daughters, Katie and Sicily; brother, Michael (Durrette) Horn; sister, Karen Petroli; his parents, Judy Horn and Don DePasquale; three stepchildren, Cassandra, Philip and David Ingram and two step-grandchildren, Aviana and Alivia. Tim is preceded in death by his father, Donald Horn. In keeping with his wishes cremation has taken place and a memorial service will be held for family and friends on Thursday, December 29, 2016 at 4:00 p.m. at Christ United Methodist Church in Louisville. There will be a gathering of family and friends after the service in the church hall. In lieu of flowers, memorial contributions can be made to the family for his daughter’s college fund. Condolences and special memories can be shared with the family at www.heritagecremationsociety.com. Judy, I was sorry to hear about the loss of your son. You have my deepest sympathy.